Orlando, FL – “How do I take my business to the next level?” It’s a question that entrepreneurs and small business owners are asking constantly. Even as they meet the daily challenges of exceeding customer expectations while running a business, they need to be looking ahead and planning for the future. When they can do both – manage the day-to-day while looking ahead – small business owners can and will be successful. Especially with the help of the Florida SBDC. 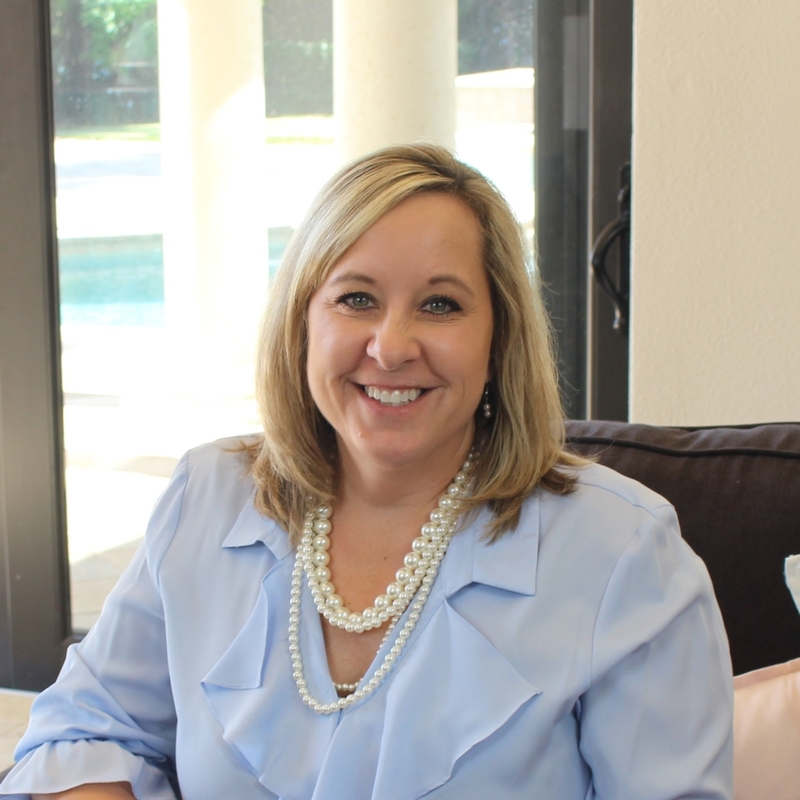 Lisa Pelc is the owner and chief executive of Bella Casa Staging & Redesign in Melbourne, FL, a home staging and interior design company with experts in preparing homes – both occupied and vacant – for a faster, more profitable sale. As redesigners, the professionals at Bella Casa help families reconnect to each space in their home, so that it’s organized, beautiful and a perfect reflection of the family. In 2017, Pelc found herself at a crossroads of sorts. She had started her business and it was growing, but she was asking herself some key questions: where next? How do I grow from here? 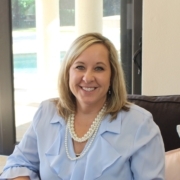 That’s when she turned to Marty Duffy, the center director and consultant at the Florida SBDC at Eastern Florida State College (FSBDC at EFSC), a sub-center of the Florida SBDC at UCF. The list of Bella Casa’s business issues addressed with the help of the FSBDC at EFSC is long: reviewing and then gaining an understanding of monthly and year-to-date financial results and profitability; conducting market research and building industry knowledge; identifying new market opportunities; and learning how to balance marketing and operations. For information about Bella Casa Staging & Redesign, please visit www.BellaCasaStagingAndRedesign.com.